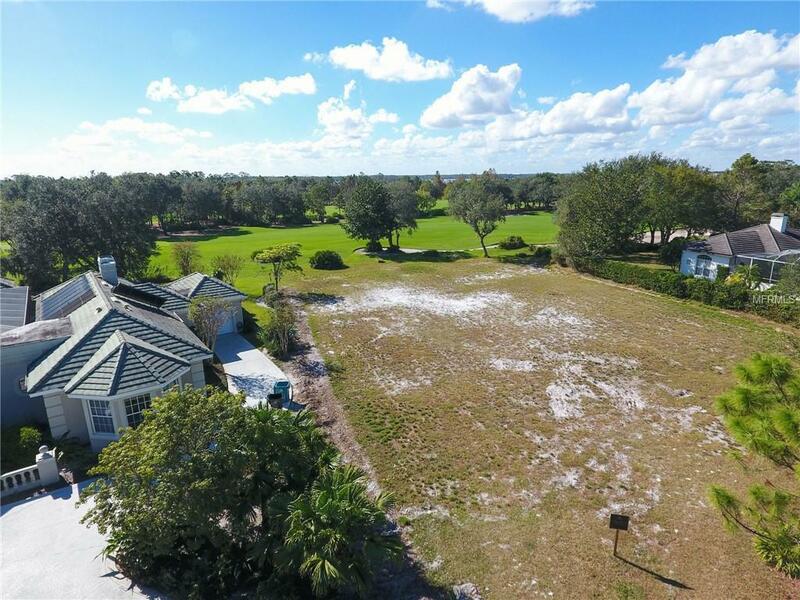 Situated along Hole #1 of Lake Nonas world-renowned championship golf course, this 0.55-acre home site overlooks stunning golf course views. 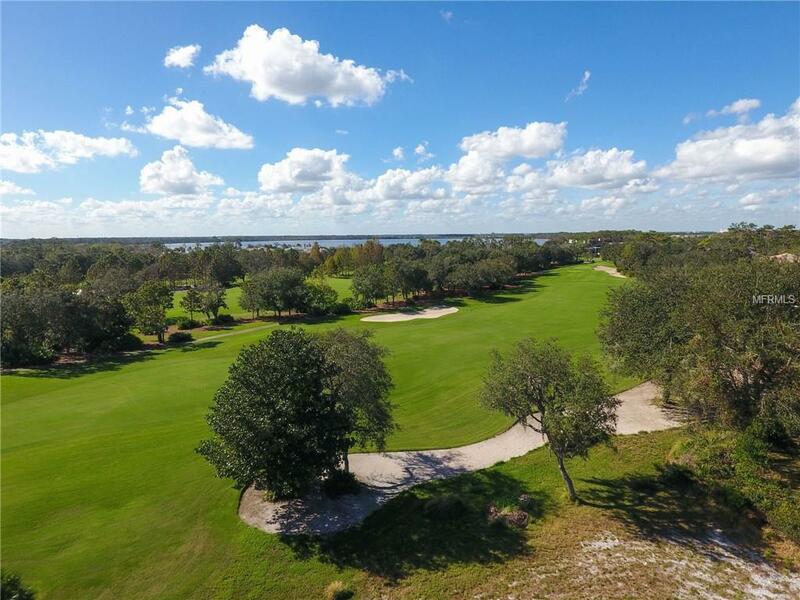 Choose this home site and select your builder from the array of approved builders in Lake Nona Golf & Country Club. 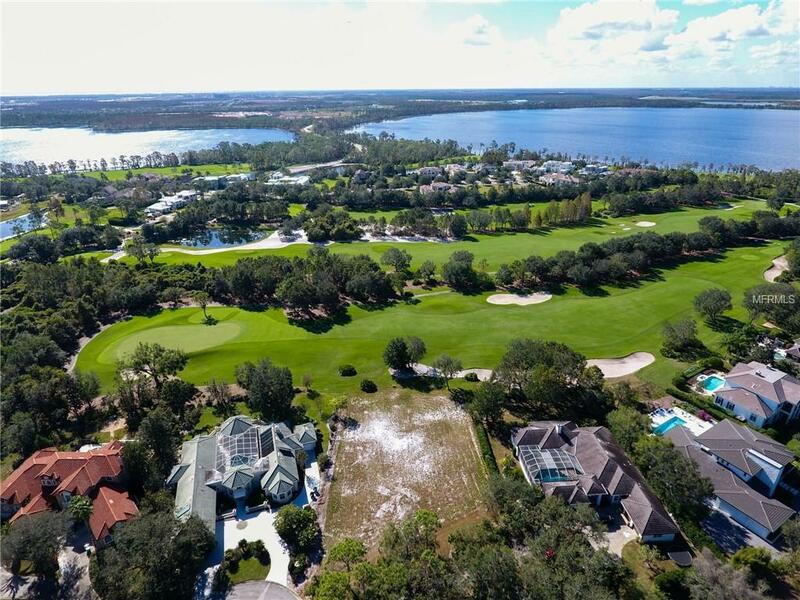 Amenities Additional Fees Social And Golf Memberships For Lake Nona Golf & Country Club including Golf Course Clubhouse Fitness Center Pool Playground And Tennis Courts. 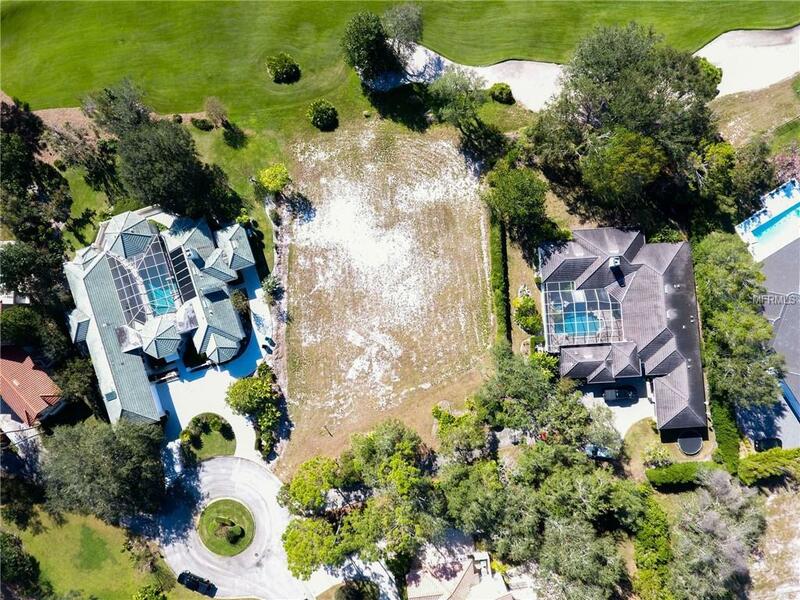 Pet Restrictions Subject To Lake Nona Hoa Covenants Conditions And Restrictions. Listing provided courtesy of Lake Nona Realty Llc.